Until you can give them the world, they will have to settle for a town! 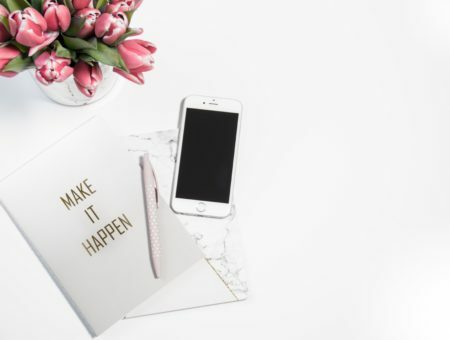 Here are some little grad gift ideas that leave a big impression. 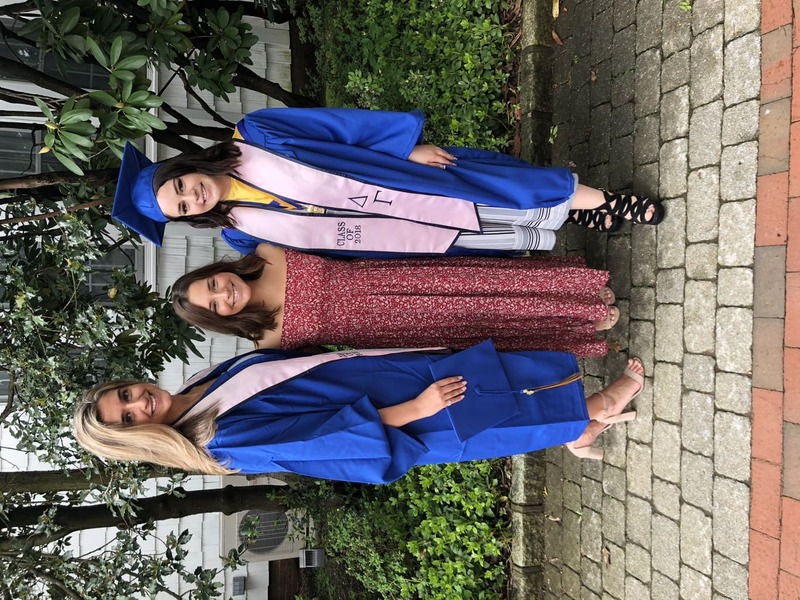 It seems like just yesterday your older college girl friends were taking you under their wings and teaching you all you needed to know in order to be a professional university student. Flash forward to today: you’re finally sending them off to fly onto their next life adventure! If you have had an experience similar to mine then you have found some amazing women who have shaped you into the person you are today. They have seen you at your worst and your best, and no matter what, they’ve never stopped being your loving older sisters. I owe these amazing women the world. But, until I become a world-famous, millionaire, jet-setting journalist they will have to settle for a town instead! What better way to keep memories alive than by pixelizing them? 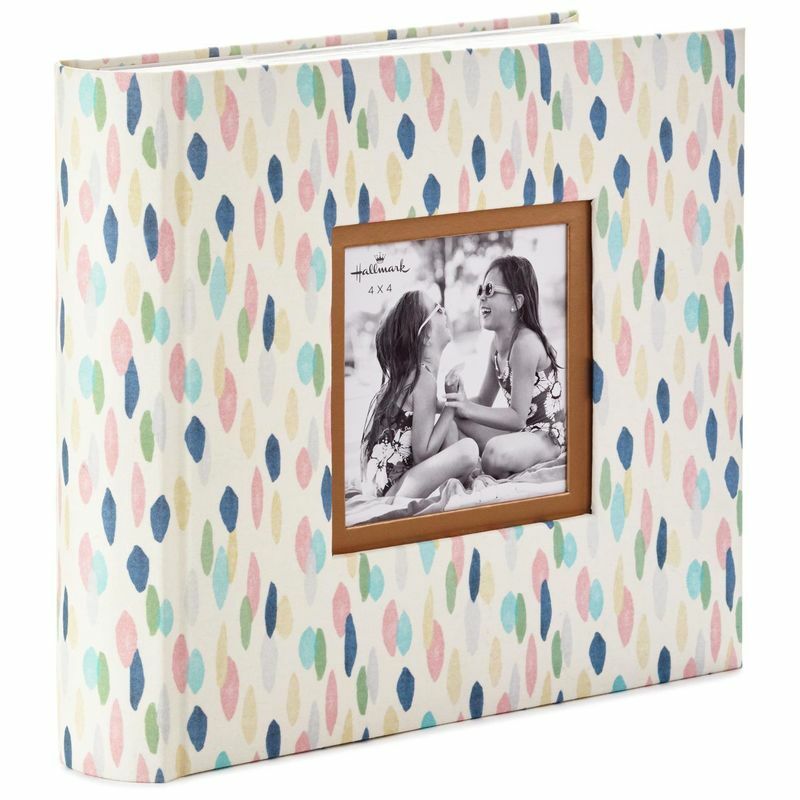 Photo albums (like this pretty patterned one) personalized with pictures you choose will always remind your friends how much your time together meant to you! Plus, in the age of Instagram, it’s so nice to gift someone an old-school physical photo album. 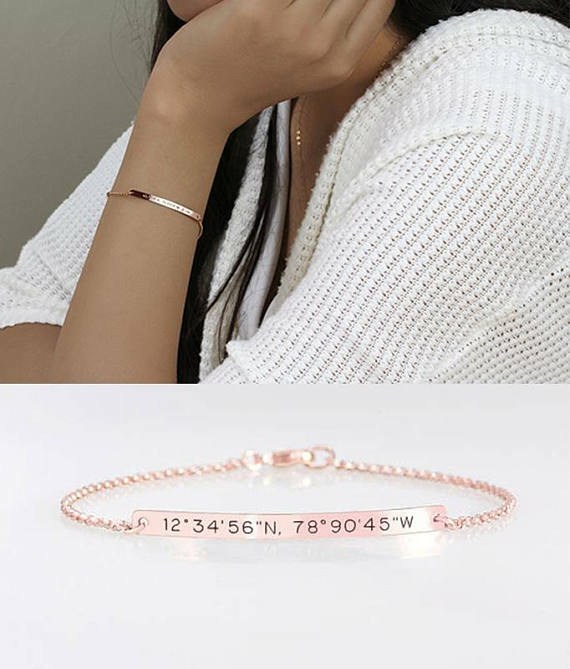 Whether you personalize it with a favorite quote, your friend’s name, or the geographical coordinates of your beloved university, this custom engraved bracelet is the perfect sentimental gift for any girl! 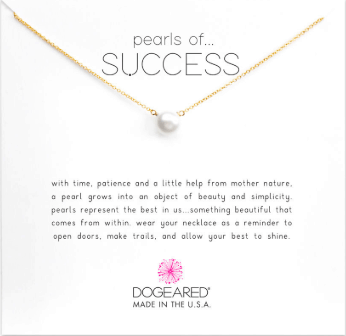 What better way to wish your grad love and success than with a tiny pearl? This dainty necklace carries an important message and is sure to be loved by anyone it is gifted to! Plus, it is ultra-classic, meaning she can wear it to work or any other place she chooses. Give your grad a professional accessory she will use for a lifetime! 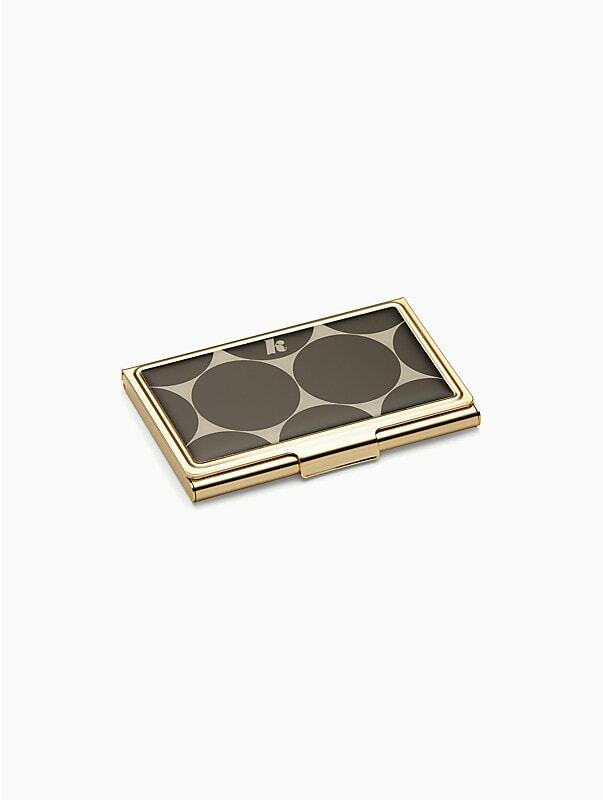 You can’t go wrong with anything Kate Spade, so she’s sure to love this adorable business card holder, which can be personalized with her initial. A Birchbox subscription is the perfect gift for the girls who loves to try all the newest products! Seriously, wouldn’t any of you be excited to get one of these as a gift? I know I would be. Nothing commands attention more than a powerful woman in a rockin’ pair of heels! 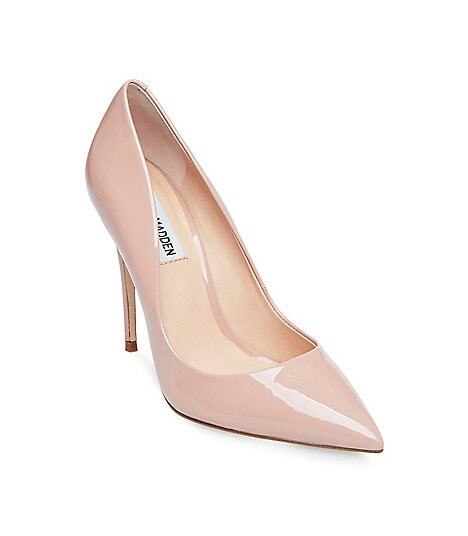 Gifting your grad these classic, wear-with-everything pumps will remind her to always demand respect as a working woman. If you really want to splurge, this is the gift to get. Every new professional working woman needs to look the part, so gift your grad a big girl purse that will complement her new big girl job! 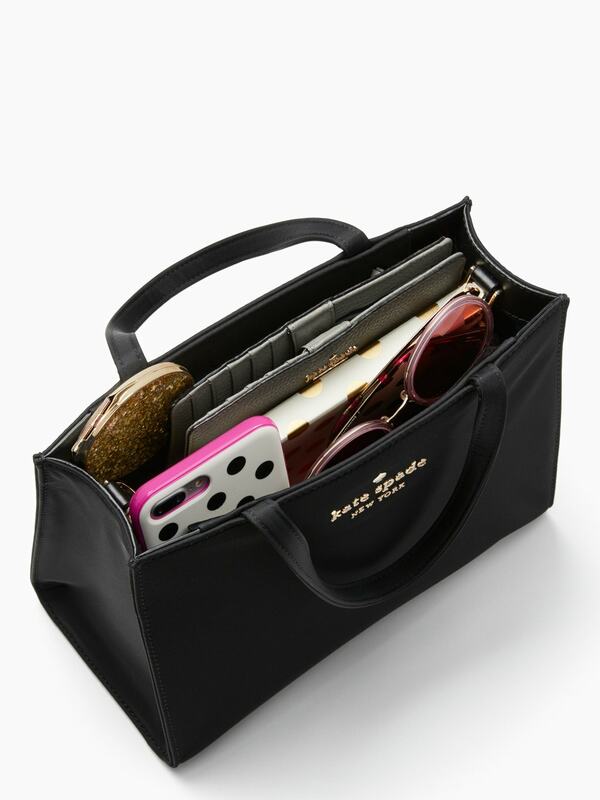 Kate Spade also offers customized monograms so this gift will be one of a kind just for her. Don’t forget to add a penny in it for good luck! Treat the girls you love to the day of relaxation they deserve! You can find spa packages at local salons and spas, and oftentimes you’ll be able to use their facilities (pool, hot tub, etc.) and make a full day of it together. 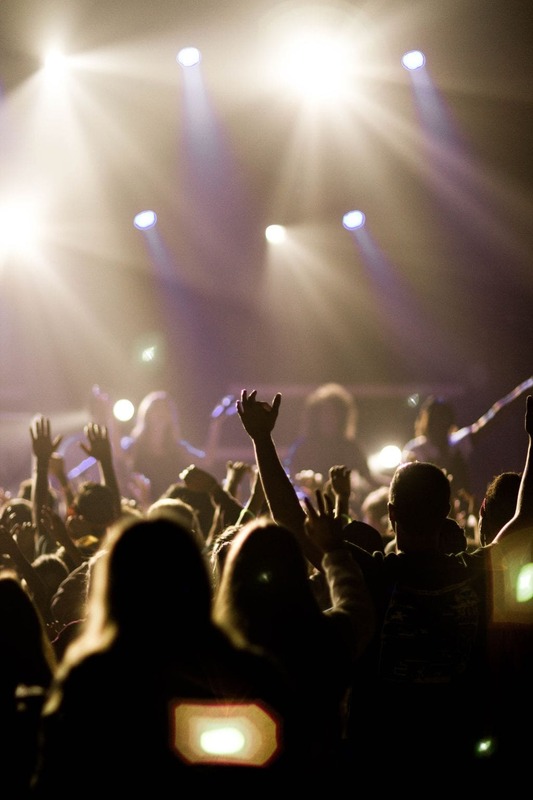 Take her to a concert or event she has been dying to go to! 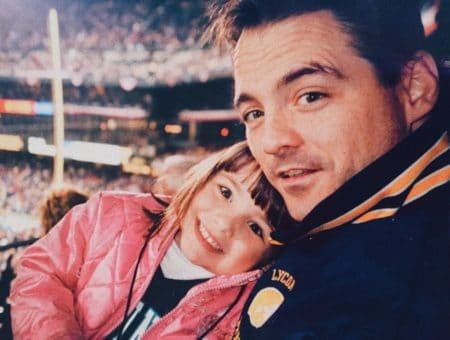 This is a gift that she will always remember (and maybe you can put some of the photos you take in the photo album above — that’d be a great combo gift). 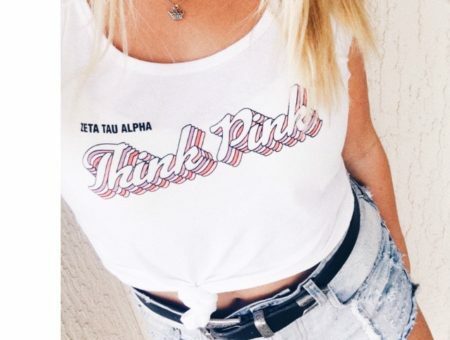 Your graduating girls will always deserve the world but hopefully these gift ideas will do! For more gift ideas, be sure to see our guide to graduation gifts for her. What did you gift to your graduating friends this season? What is a gift that has meant a lot to you? 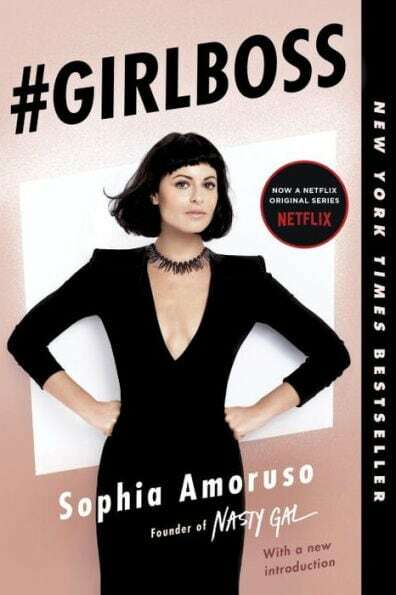 Would your girls love these gift ideas? Tell me in a comment.